In the Beef section of our website, you will see that we also sell high quality mince from steak mince to beef fillet strips. Our top quality beef is also available from our online store diced, which means it has been cut by hand by our beef butchers at our premises here in Linlithgow. 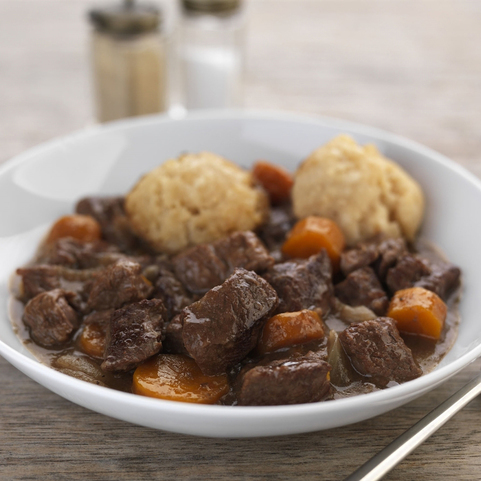 Take your pick from a fantastic range of Scottish minced and diced beef, including beef steak mince, fillet strips, and stewing steak, all of which has been cut from properly hung beef. All of our minced and diced beef comes from meat that has been hung for a period of at least 21 days, which not only makes it incredibly tender, but also give it a full flavour. 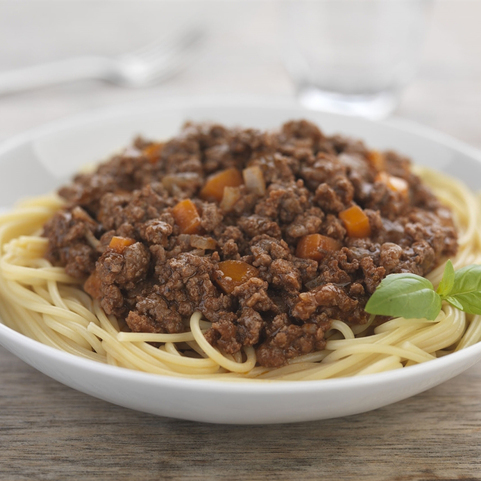 Whether you’re cooking up a beef stir fry for Friday night, are opting for a yummy homemade spaghetti Bolognese, or a mouth-watering stew to warm you up in the winter months, Campbells online butchers have a huge selection of fresh minced and diced beef for you to choose from. So, buy high quality, Scottish fresh minced and diced beef online from Campbells online butchers and have it delivered direct to your doorstep. We offer a free next day delivery with orders over £50.